Only eight teams remain standing in the NCAA Tournament and boy should it be a doozy this weekend. You've got the top overall seed (Florida) taking on the biggest surprise of the tournament (Dayton). Only one region with a one vs. two matchup (Arizona vs. Wisconsin). A team that has upset two championship favorites (Kentucky) taking on a team that came damn close to blowing their Sweet Sixteen matchup (Michigan). And you have also gotten your classic four vs. seven showdown (Michigan State vs. Connecticut). Need I say more? Who will advance to the Final Four? Here are my Elite Eight predictions. It's spring, so Fanatic Radio delves right into our MLB Opening Day preview to predict if the Boston Red Soxs can repeat, who really has the bigger payroll - the Yankees or the Dodgers and other trends in baseball including instant replay. We also talk NCAA Regionals this weekend on who will be going to Dallas and Flo leaks all the gossip in the world of sports with the Sports Pope. 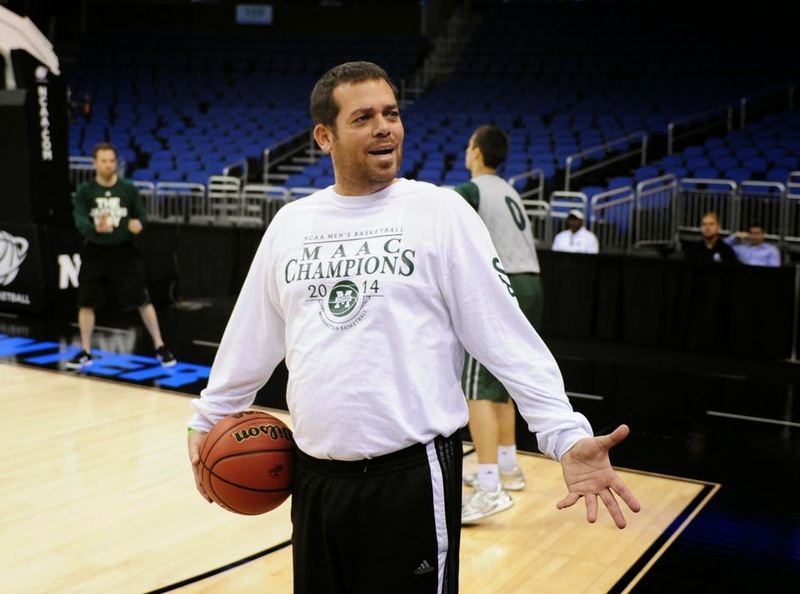 After leading the Manhattan Jaspers to the 2014 MAAC Championship and their first NCAA Tournament since 2003, as well as nearly upsetting the heavily favored Louisville Cardinals in their second round matchup, Steve Masiello was considered a coach on the rise and thus was getting offers to take over bigger and better programs. He was hired by South Florida and came to an agreement on Tuesday, but that was based on the verification of his resume. However, a routine background check found that, despite what was stated on Masiello's resume, he never received a degree from the University of Kentucky. As a result, USF was not able to hire him due to a policy, a common one in college athletics, all full-time coaches must have a bachelor's degree. Masiello had told the Manhattan players that he was leaving for USF but never officially resigned his position, but now his return is in question as the university has placed him on leave. And in my opinion, they should not bring him back. 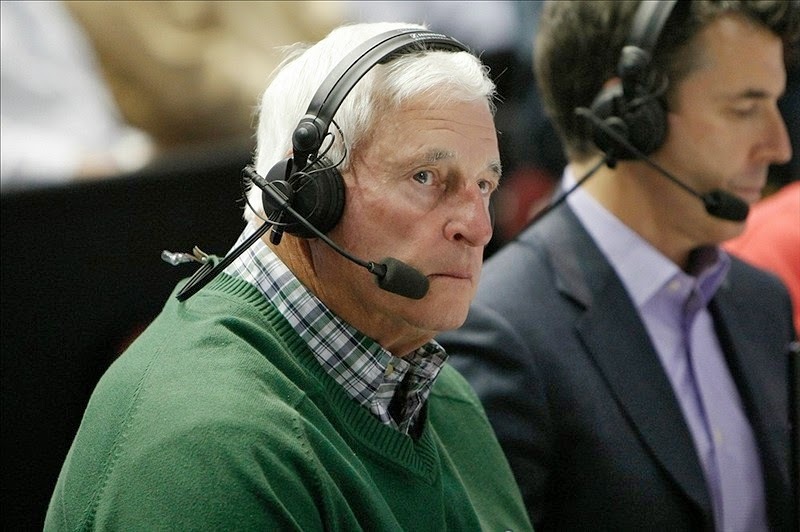 Bob Knight is still at ESPN, a point that still surprises me considering it appeared over a year ago that Knight was as good as gone from the network. But for some reason, ESPN re-signed him and he is still employed, albeit with a smaller profile that began with last season. That said, he still is a high-profile analyst for the network and thus continues to be utilized as such, and that is where the crux of this piece comes from. He was a guest on the Mike & Mike program on ESPN Radio yesterday and when asked about the "one and done" rule and its effect on readiness for college players in the NBA, Knight went on to say that it appears to him that the NBA has "raped" college basketball. Let's go to the audiotape. It seems like just yesterday was Selection Sunday, but now we have whittled down the field of 68 to a field of 16 or the Sweet Sixteen as the kids these days call it. While some of the usual suspects are here, but we have also got some surprises (Dayton, anyone? 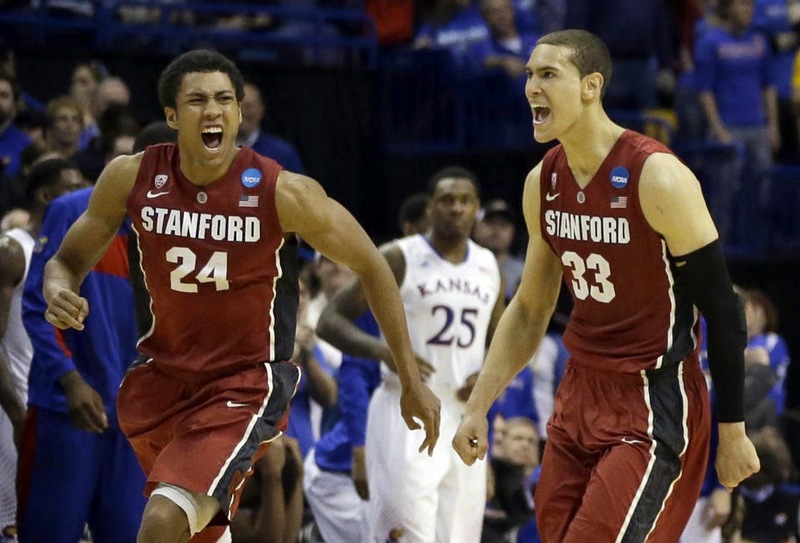 Stanford, anyone? Maybe Tennessee, anyone?). Who will survive and advance to the Elite Eight? Here are my predictions for the Regional Semifinals. Does March Madness extend to the NFL Draft? 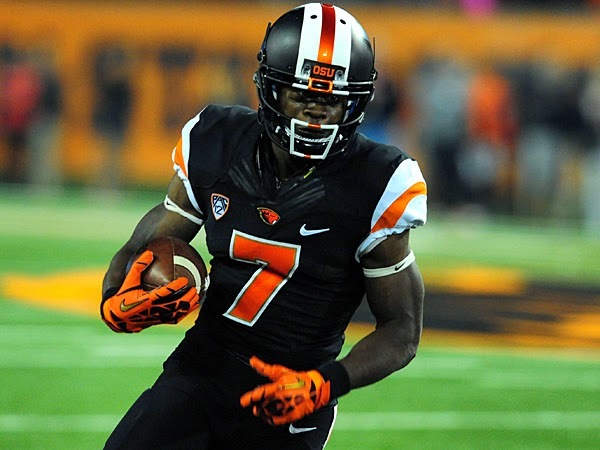 Probably not, but I thought I might as well try with my lede to my latest mock draft. So on that note, here is my 11th mock draft for 2014. 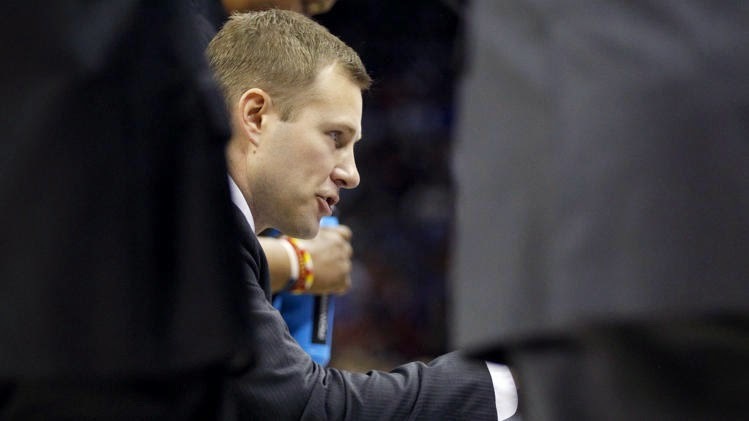 In the wake of a wild 3rd Round victory over UNC and his team headed to their first Sweet Sixteen since 2000, Iowa State coach Fred Hoiberg was obviously excited. Therefore, he broke out his dance moves and you know what, they were pretty good. Let's go to the videotape. The Dayton Flyers, an 11th seed in the South region, is headed to the Sweet Sixteen after upsetting Ohio State on Thursday and Syracuse last night. 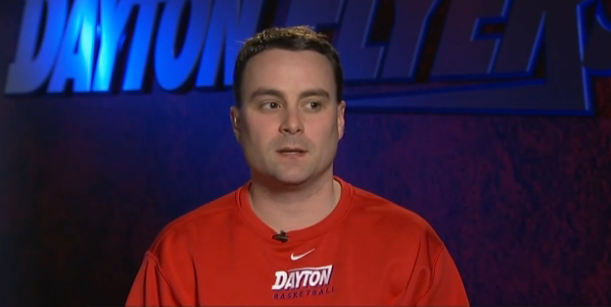 Flyers coach Archie Miller appeared with the CBS/Turner studio crew earlier today for an interview with host Greg Gumbel, and did it end quite poorly. Let's go to the videotape.